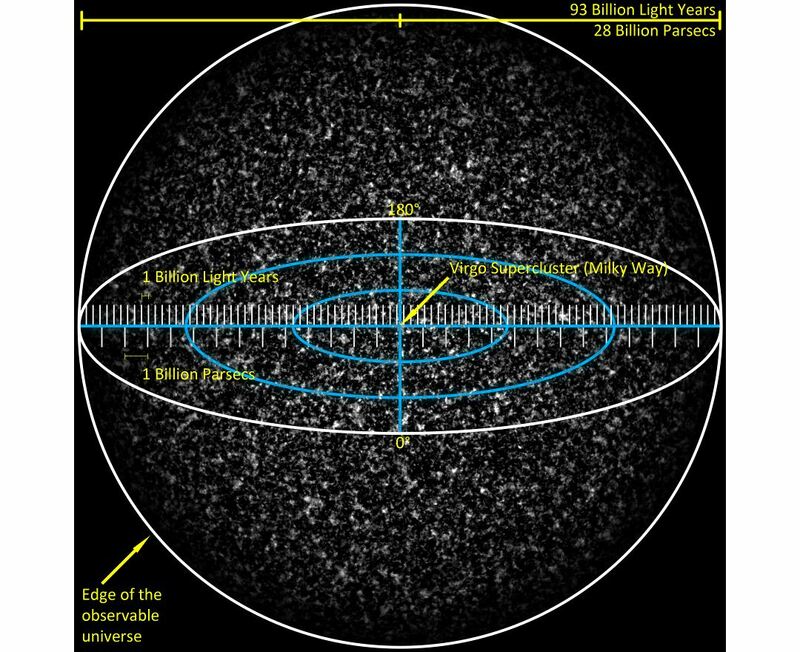 The earliest scientific models of the Universe were developed by ancient Greek and Indian philosophers and were geocentric, placing the Earth at the center of the Universe. 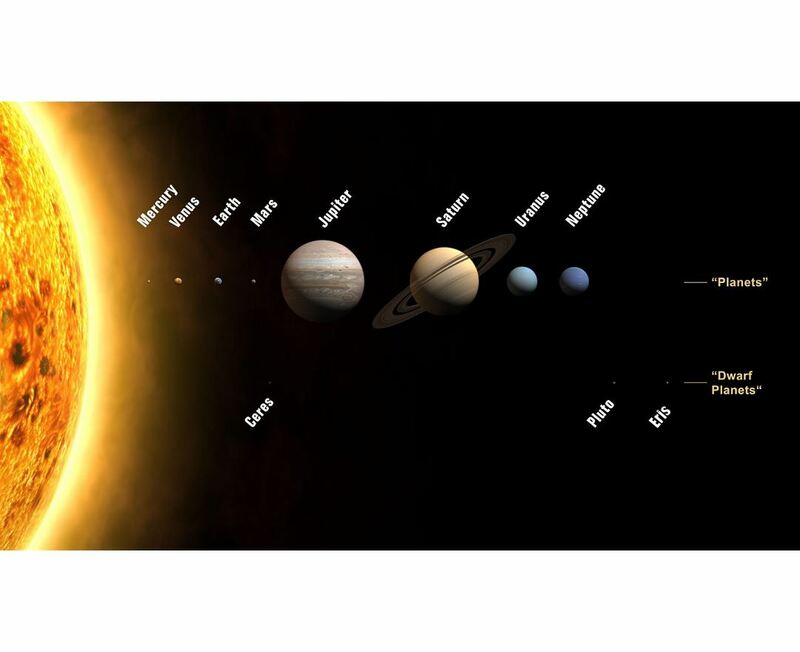 Over the centuries, more precise astronomical observations led Nicolaus Copernicus (1473–1543) to develop the heliocentric model with the Sun at the center of the Solar System. In developing the law of universal gravitation, Sir Isaac Newton (NS: 1643–1727) built upon Copernicus's work as well as observations by Tycho Brahe (1546–1601) and Johannes Kepler's (1571–1630) laws of planetary motion. The Milky Way is the galaxy that contains our Solar System. The descriptive "milky" is derived from the appearance from Earth of the galaxy – a band of light seen in the night sky formed from stars that cannot be individually distinguished by the naked eye. The term "Milky Way" is a translation of the Latin via lactea, from the Greek. From Earth, the Milky Way appears as a band because its disk-shaped structure is viewed from within. Galileo Galilei first resolved the band of light into individual stars with his telescope in 1610. Until the early 1920s, most astronomers thought that the Milky Way contained all the stars in the Universe. Following the 1920 Great Debate between the astronomers Harlow Shapley and Heber Curtis, observations by Edwin Hubble showed that the Milky Way is just one of many galaxies. The Milky Way is a barred spiral galaxy with a diameter between 100,000 light-years and 180,000 light-years. 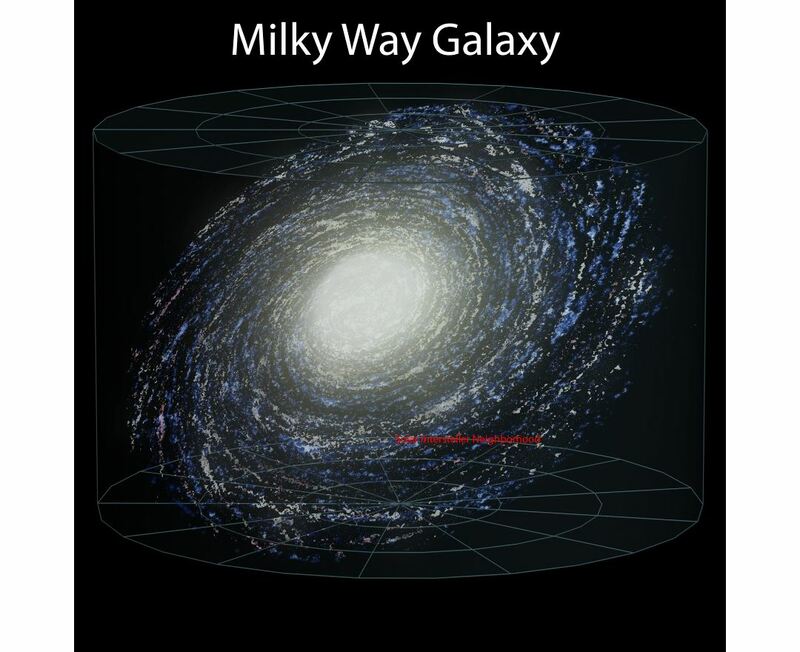 The Milky Way is estimated to contain 100–400 billion stars. There are likely at least 100 billion planets in the Milky Way. The Solar System is located within the disk, about 27,000 light-years from the Galactic Center, on the inner edge of one of the spiral-shaped concentrations of gas and dust called the Orion Arm. The stars in the inner ≈10,000 light-years form a bulge and one or more bars that radiate from the bulge. The very center is marked by an intense radio source, named Sagittarius A*, which is likely to be a supermassive black hole. Collection of maps of Space (Space Maps). Maps of Space, maps of the Universe, maps of the Solar System, maps of other planets, etc.